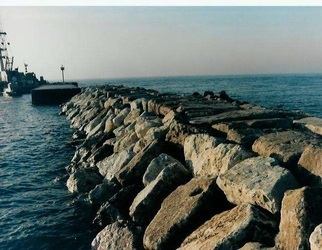 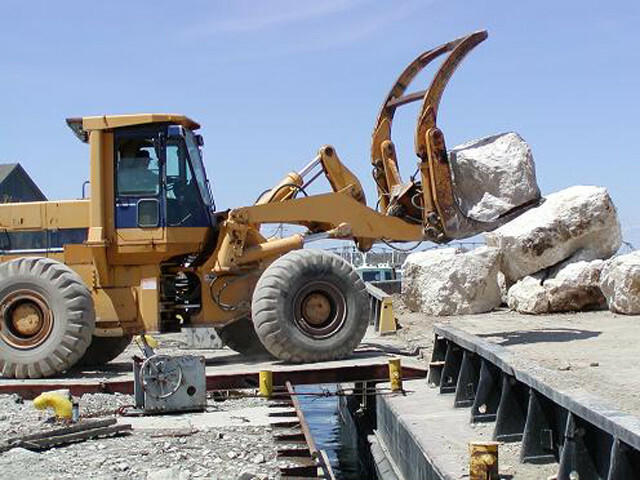 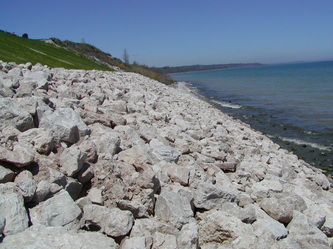 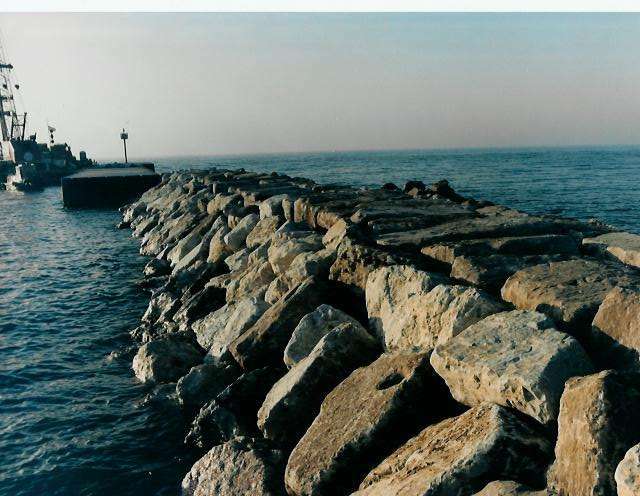 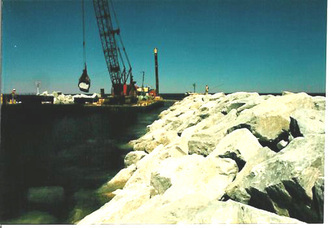 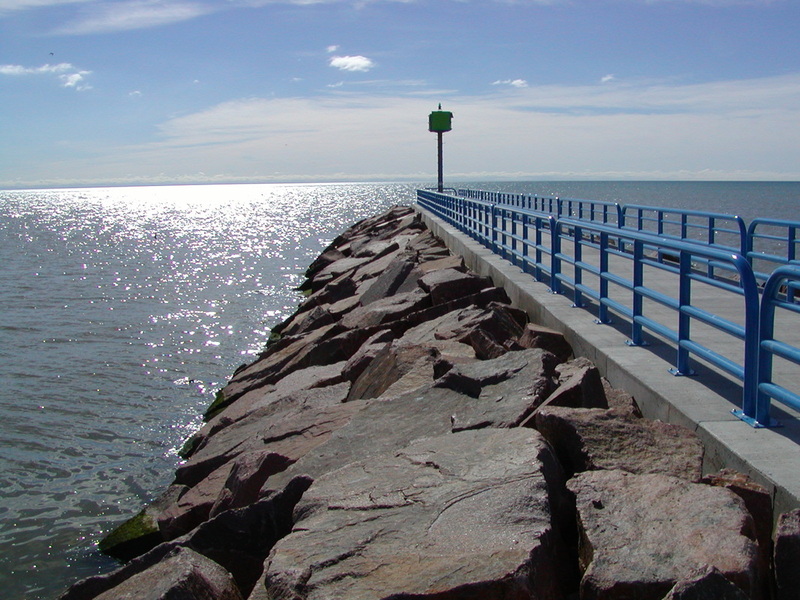 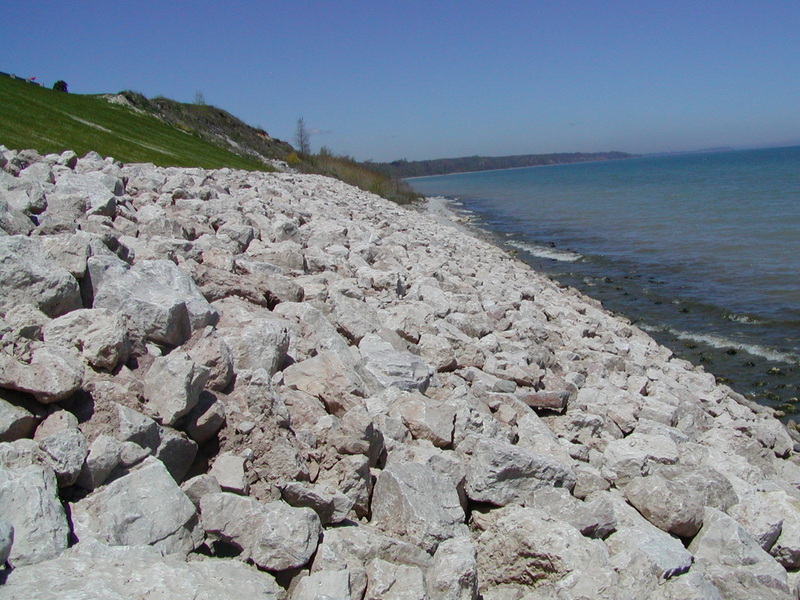 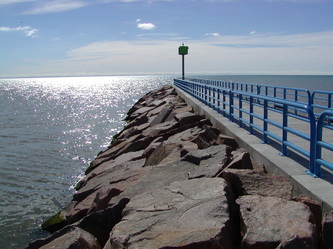 Our stone breakwater construction is considered by many clients to be a "work of art." 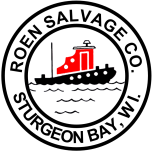 We have loaded aboard our barges and placed over one million tons of riprap into various structures throughout the Great Lakes. 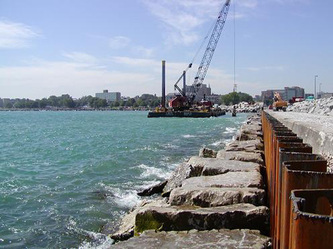 This includes raising and rersurfacing both breakwaters at Mackinac Island to building an entire new structure at Port Austin, Michigan.